Discrete graphics card jocks we may be, we can’t help but be interested in Intel’s teaser of a forthcoming Skylake-powered NUC (Next Computing Unit). Think of NUCs as Intel’s take on small-form-factor, ultra-compact computing. 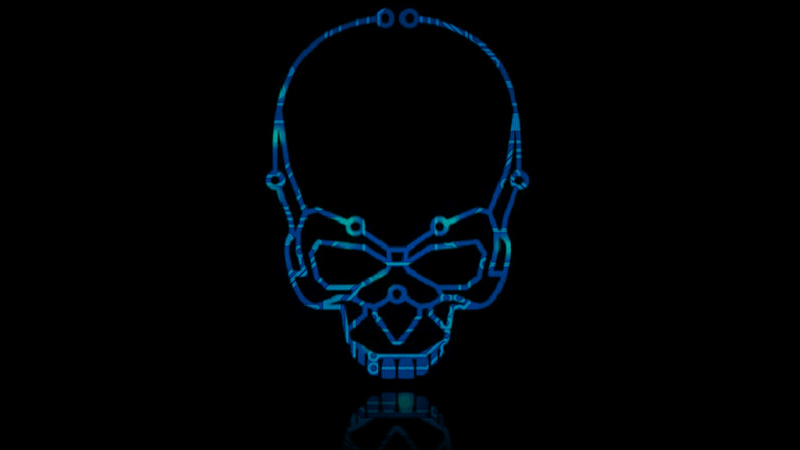 And Intel’s latest, codenamed Skull Canyon, is to be their most powerful yet – by a good margin too. While the exact specifications of the NUC are, for the moment, a mystery, we do know that it will employ a mobile Skylake CPU, featuring the most powerful iteration of Intel’s Gen9 Iris Pro GPU yet. 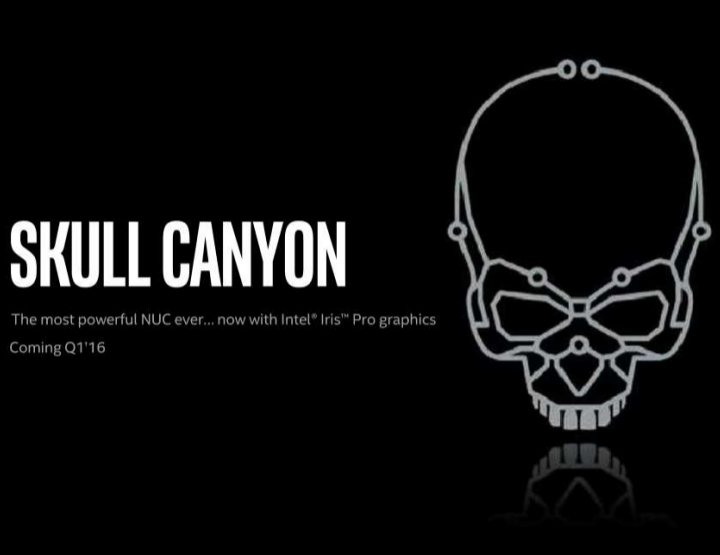 According to Fanless Tech, Skull Canyon will make use of the Iris Pro 580 GPU, an iGPU (GT4e) with 72 EUs (Execution Units) and 128mb eDRAM (L4 cache). That’s 30 more EUs than the next step down, the Iris Pro 550, which is an awful lot. 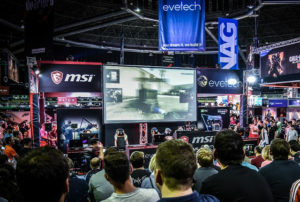 Just to put things into perspective, the Iris Pro 6200 (GT3e) only sports 48 EUs and is capable matching the likes of NVIDIA’s GTX 750. Throw in the additional EUs and the architectural improvements the Iris Pro 550 holds over the Iris Pro 6200, and you’ve got one hell of an NUC. 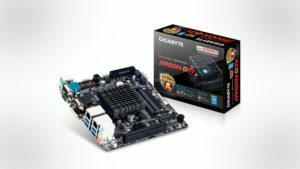 Our question is simply this: how the heck is Intel going to manage the TDP of a CPU like that, in such a compact space we mean? And even if they do, how are they passively cooling it? It’s an exciting prospect indeed. Just keep in mind that what excites us most about this NUC will make it a fairly expensive piece of kit. The Broadwell Core i7-5557U-powered NUC, for example, is already R8, 000 plus.